A creative laboratory where both the know-how of artisanal and artistic perfumery and the tastes and trends of the moment converge. A kaleidoscope of olfactory emotions that glide on the design lines of elegant bottles that become a real treasure trove of emotions. A project with multiple nuances that has expressed its most intimate sensitivity allowing the creation of exclusive fragrances and all the "Made in Italy". 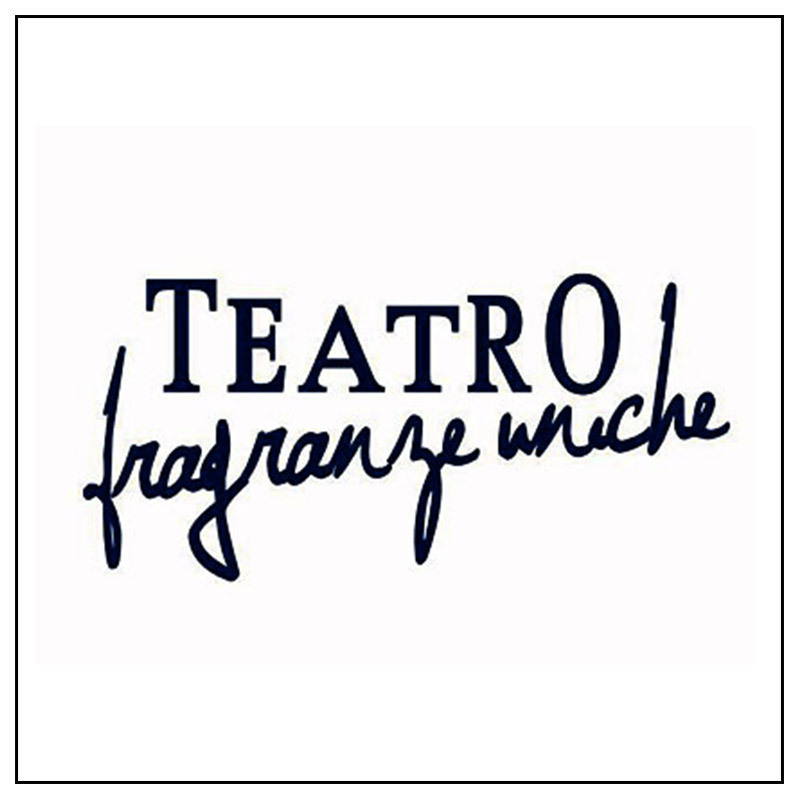 A world signed Unique Fragrance Theater.